Gionee released their newest android phone which is powered by a 1.2 GHz quad-core processor. 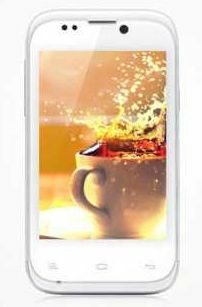 The Gionee Dream D1 is a sleek and affordable smartphone featuring a 4.5 inches Super AMOLED screen at a cheap price. Gionee Dream D1 runs on android V 4.1 Ice Cream Sandwich, Like most of the new android phone Gionee Dream D1 have two cameras an 8 megapixel on the rear and a 1 Megapixel on the front. The battery of this phone is a 2100mAh rechargeable battery which can run for 24hrs. with moderate usage on a single charge. Sadly this smartphone is only available in one color Black. The full specs and features of the device are given below. 1 Mega Pixel Front Camera. Price is still not availble in the Philippines and will update you with the pricing. 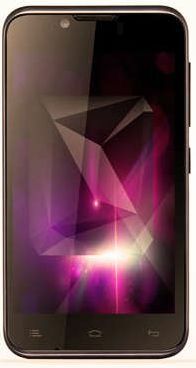 Another Android Player with the Latest Android Model Gionee CTRL V1, This android phone from The Indian company is one of the leading Marketers of android. The Gionee CTRL V1 like it's sibling Gionee CTRL V3 features a DUal-SIM Dual Standby. It runs on a Cortex A9 clocking at 1GHz, The Display of this new phone From Gionee is a 4.0 inch HVGA IPS. 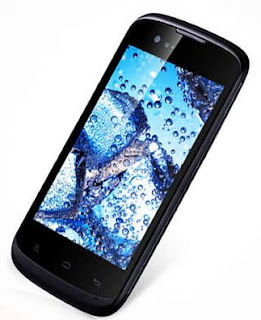 The Gionee CTRL V1 is a 3G phone and runs ON and ICS platform. Like Gionee CTRL V3 you can avail a deal and a free 4GB MicroSD card when you buy this smartphone from Cmkcellphones. CTRL V1 has two colors namely White and Black. This smartphone's price is competitive with the latest android phones. 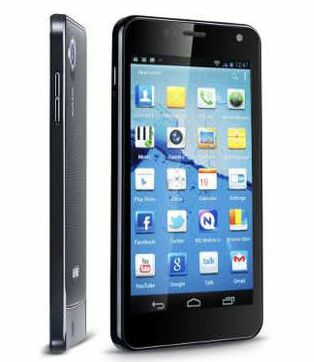 Here comes One of the newest and latest android phone available in the Philippines. Gionee CTRL V3 comes from a leading Indian company. This smartphones platform is an ICS clocking at 1GHz on its Dual-core Cortex-A9 processor. 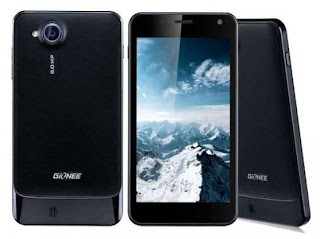 This latest android phone from Gionee Features a 4.3" WVGA IPS Gorilla glass display for less than Php 10,000.00 php what an affordable price. Gionee CTRL V3 SMARTPHONE like Myphone and cherry Mobile offers a Dual-SIM Dual-stand by feat. The battery of this new android phone is only 1800mAh, a little low compared to other android of this size. Gionne CTRL V3 comes with a free 4GB micro-SD card when you buy it from cmkcellphones and comes in black.